I put a post out on my facebook that I wanted to meet some of the people that have emailed with their amazing stories....and the most amazing part, is that in their emails, they said that I touched their lives and inspired them in some way. then this morning I got to meet Victoria...her story is so much more than any movie storyline...when I saw her beautiful, angelic face, she lookes like a model that has lived a perfect, beautiful life...then we she started telling me....you just can't imagine all the things that she's been through. She has a loving smile and spirit, her eyes twinkle as she talks of her husband and little baby boys. Her story is unreal...and she is my new hero! Sarah is another model-esque girl, with a beautiful smile, tons of bubbly energy, a giant purse full of adorable-ness. Her story hit me when she first emailed me, and I couldn't believe she lost everything in not one house fire, but 2, and she had been through a series of illness and other events all within a year. We got to walk and hunt around at the Santa Monica Pier and have a great time! Each of these days, I had busy, crazy days, that felt stressfull, I've had over 4 doctors appointments, with not too fun testing, BUT, the times when I got to meet the amazing girls...it was the best part of my day! The love we got to pour out on each other, sharing what we've been through and just talking, swapping hugs, has been priceless, encouraging, and something I will never forget! I can't thank these girls enough for sharing their stories, and letting me into their lives! Keep posted to see our times together and hear their incredible stories...which will DEFINITELY, encourage you and touch your heart! wow,lucky they! hope you have received my letter from Poland too ;) I'm sure these girls are so proud of meeting you! You are such an amazing person to make time for things like this in your already crazy-busy life! 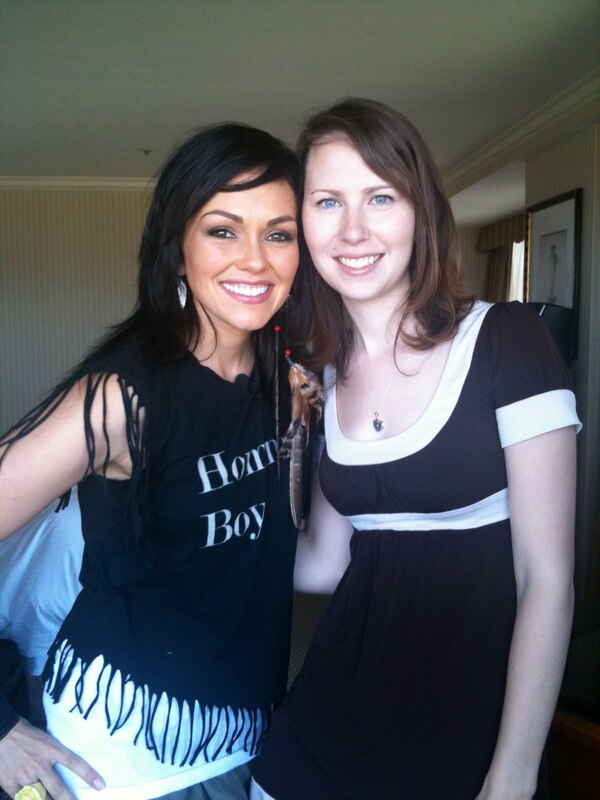 Thank you, Kandee! Meeting you was the most amazing thing ever! You are so amazing! 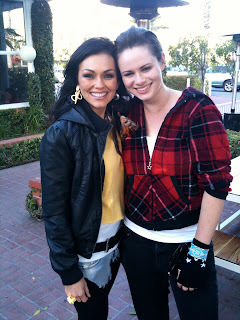 Kandee, it is so sweet that you want to meet the people whose lives you are changing! I know all 3 of them must have felt so blessed -- I know I would be so excited to meet you! I hope you are continuing to heal well from your injury and I will keep praying for you! It was so AMAZING to meet you! you are a wonderful genuine person Kandee and I just want you to know that you have touched so many lives! THAT'S REALLY AMAZING that you meet the people who inspire you. I agree we inspire you which inspires us! I can't wait to meet you some day soon and talk to you about my life and we spend time together eating cupcakes!!! thank you Kandee for all that you do, I'm really glad to call you a friend and i hope i have more friends who are as caring,honest,humble,cute,strong,respectable,and just amazingly inspiring, supporting,and motivational as you. 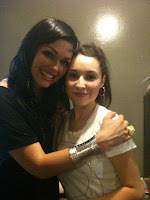 KANDEE I'M HAVING A CRISIS AND I DONT KNOW WHERE I AM GOING IN LIFE ANYMORE, CAN I PLEASE TALK TO YOU? Kandee great stuff. We have a new social book marking service for fitness. You should check it out. www.fitjunction.com. Just linked you lemon skin care video there. Hey Kandee I know perhaps you might not read this, but I really hope you do. I have been really inspired by what you do on a daily basis and I believe you are a true example of someone who shines above the dark times they may have been through! Could you please put up the link of the vid with you and Selina? I love that you are a real person, and not someone who feels above others! When you bless others as you do, they will bless you in return!!! Kandee, you are awesome!! !